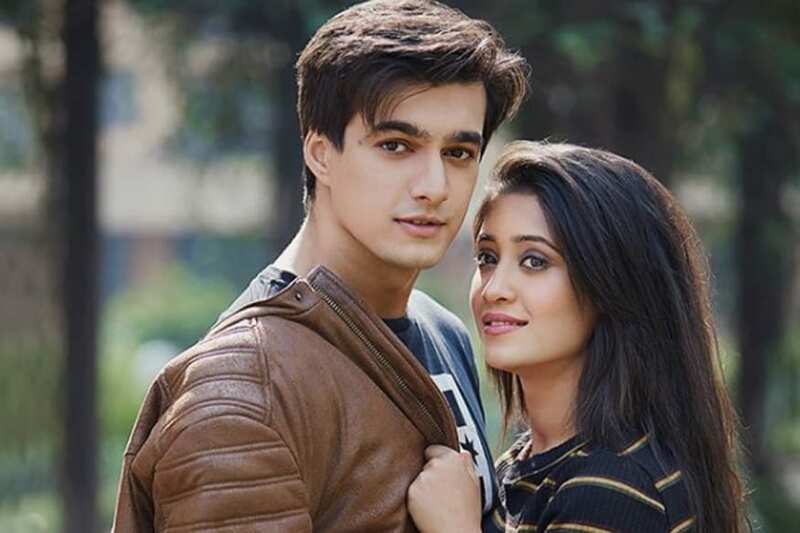 Actor Mohsin Khan says he feels lucky to feature along with his girlfriend Shivangi Joshi on the show Yeh Rishta Kya Kehlata Hai. "Great friendship, comfort level and understanding are the key ingredients for a great on-screen chemistry. I got lucky to have a co-star like Shivangi. We are very comfortable with each other; be it on-screen or off-screen. We are extremely good friends well," Mohsin said in a statement. "And because we share such a great friendship, that is what translates on-screen for (the characters) Kartik and Naira. I can say that our relationship as Mohsin and Shivangi is a lot like how the core relationship of Kartik and Naira is on the show," he added.